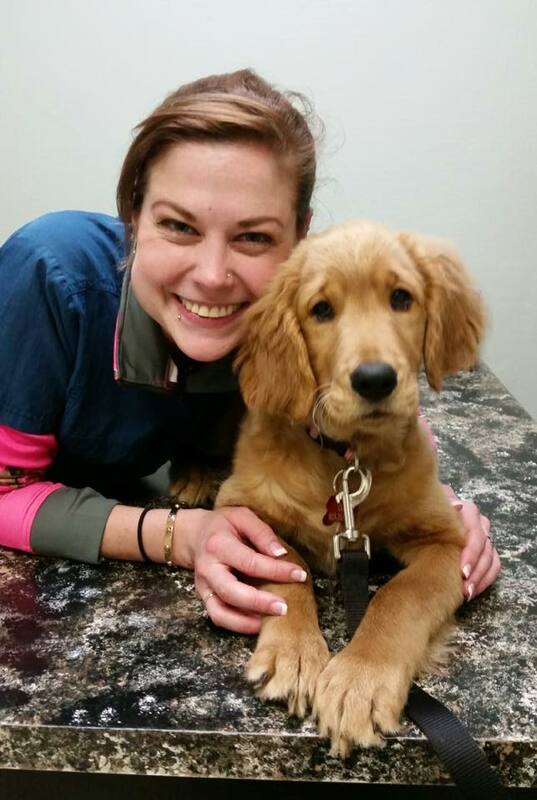 Lisa has been working at Northside Veterinary Clinic since March 2004. She and her husband, Bobby, have two dogs, Buddy and Coco, as well as two cats- Beau Beau and Graycie. They enjoy boating, gardening, watching movies, and walks with their dogs. 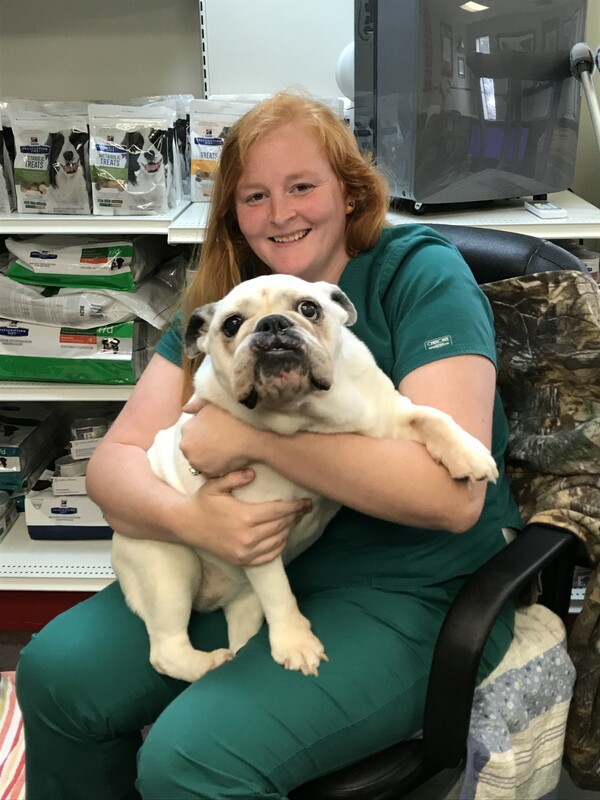 Stefanie began working at Northside in May 2015 and is currently pursuing her veterinary technician degree and veterinary practice management degree. She has a Bachelor of Science Degree in Biology from the University of Florida. Following her graduation, she did research with puppies and tortoises at the university as well as worked as a technician in their ICU/Recovery unit until her transition back into private practice. She has 2 dogs named Oscar Guiness and Minnie, as well a cat, a three legged shorthair name Mr. Meowgi. Sarah began working at Northside in February 2016. Before coming to us, she's worked in the veterinary field as a technician since 2011. Some of her passions include showing Hunter/Jumper for 16 years and showing ducks for 2 years. 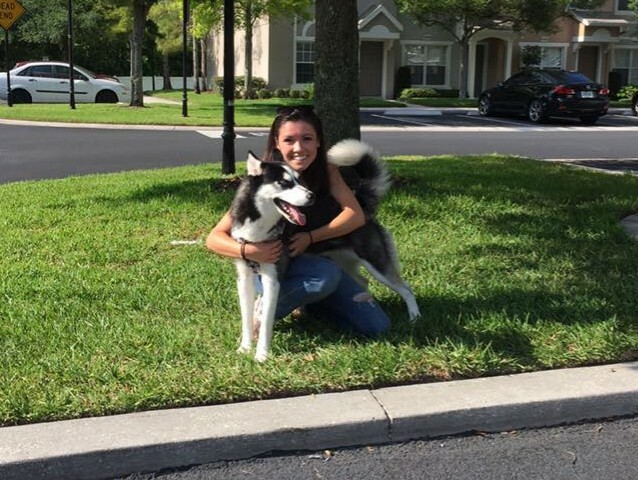 She and her husband Nick and 3 kids have a husky named Arya. They also have 8 water turtles, 3 uromastyx lizards and shrimp. Jess started working at Northside in March 2016. She and her husband Aaron have 2 sons, Brayden and Callen, a black lab named Coal, an grey cat named Irma and a tortoise. Haley joined Northside in January of 2018. Her and her husband Chris have a husky named Nala and Tyson, a orange tabby kitty. Krystle joined the Northside team in December of 2017. She has 2 wonderful kids, Juliana and Conner, as well as a dog named Barrett and 2 cats named Ruthie and Shita. Sara joined the Northside family in May 2017. 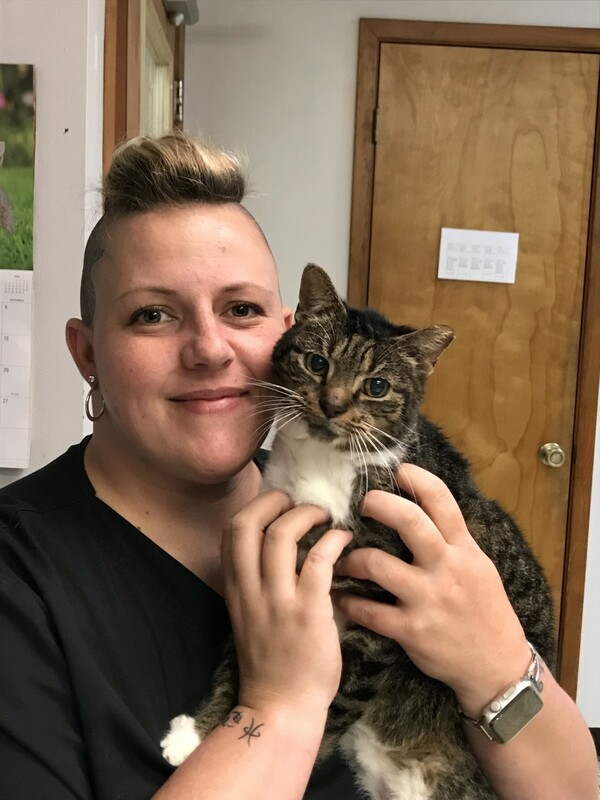 She graduated May 2017 from Pensacola State College with Veterinary Technician degree. She and her husband, Donovan along with their daughter, Abbilyn, and son, William, have 5 dogs, a hound named Bochephus, a great dane named Ella, a pit bull named Kloe, a bullmastiff mix named Kodi and a shepherd mix named Tobi. They also have a cat named Lilly as well as a horse. Rachel joined the team in September 2018. 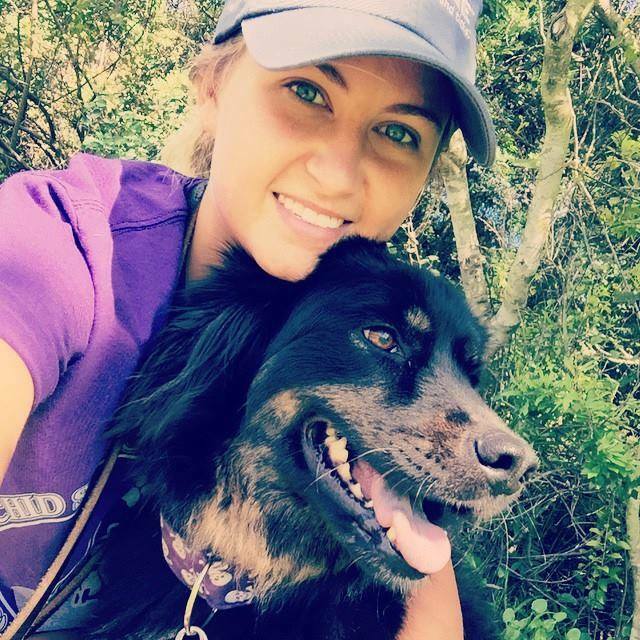 She and her husband recently moved to the area with their two dogs, Zoey and Reilly. Michelle joined the Northside family in July of 2017. 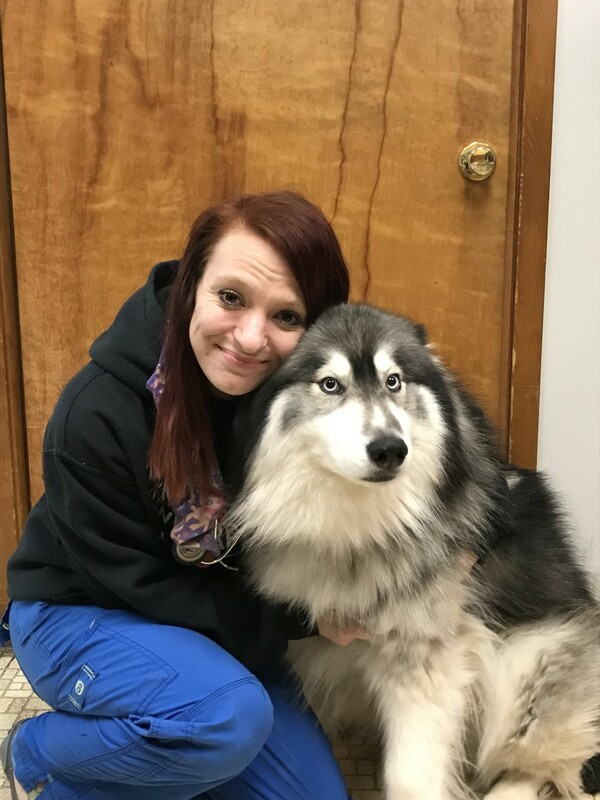 Michelle has been working in the veterinary field as a technician since 2012. She and her husband have 2 dogs, an Aussie mix Kodi Mayberry and a Border Collie Cash, and 3 cats named Benjamin Buttons, Kit10, and Albus. Seana joined the Northside Family in Fall of 2018. 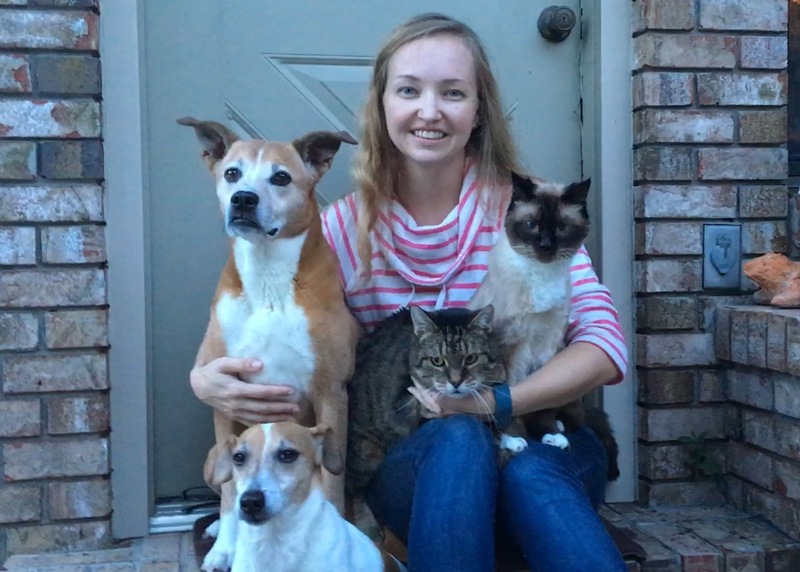 She has her degree as a Certified Veterinary Technician (CVT) and is currently pursuing her Bachelors degree. 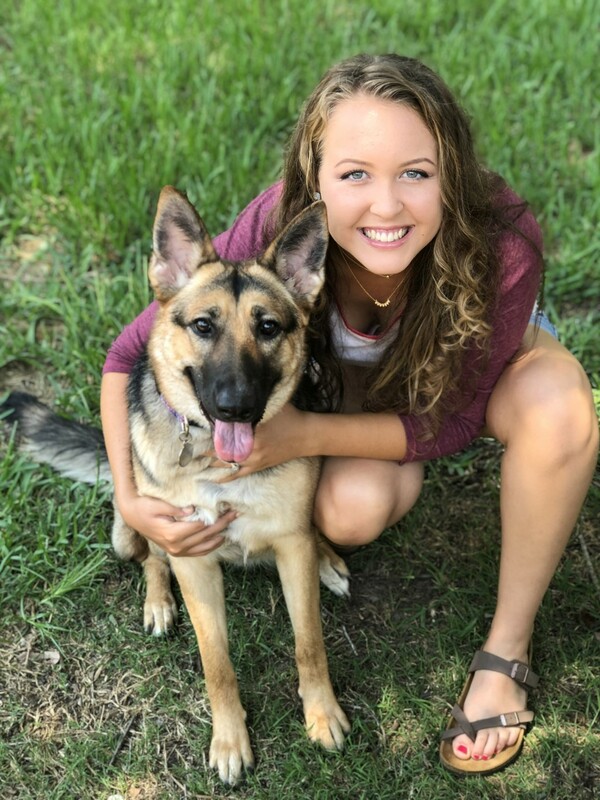 Upon graduation, she is planning to apply to veterinary school. She and her husband Anthony, along with their son A.J. have 4 dogs, Kermit, Lacey, Sammie and Teenie. Kayla and her husband recently moved back to the area and came back to work for us. She and her husband have a dog named Ghost and 2 cats name Meatwad and Tickles. Maggie is our office security, making sure the staff keep their noses clean and diligently protecting us from those that stop by, like the repair guys. She's 8 years old and loves a good treat for being a good girl. 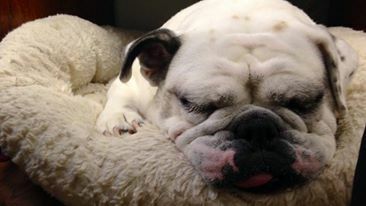 When she isn't on duty, she's taking a well deserved nap and passing lots of gas! Schmoozie use to hang out around the outside of the clinic as one of the cool cats. 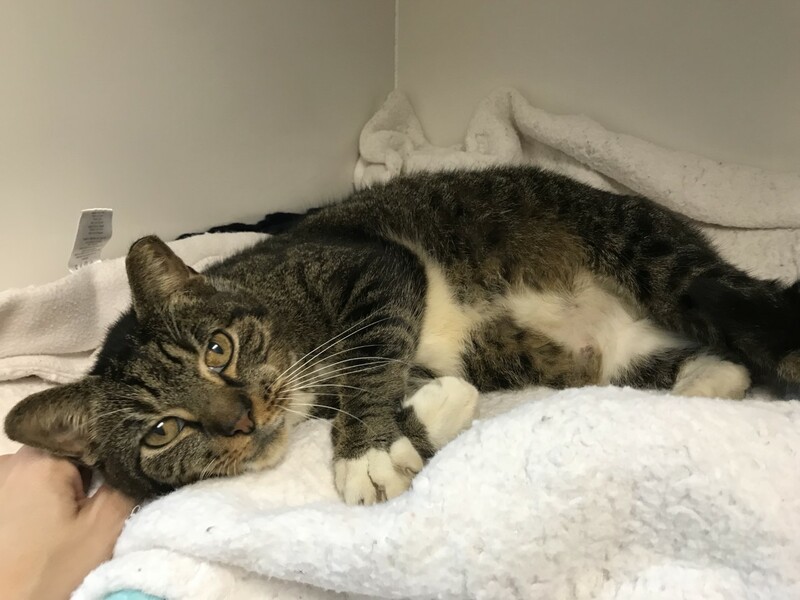 Due to health concerns he's developed in his senior years, he now enjoys the wonderful indoors behind the scenes in the clinic. He's recently discovered that he loves catnip and to make the biscuits.